Get faster, stronger and quicker with 90% of muscle fibers activated (versus 40% with traditional training), targeting surface and deep muscle fibers. Reshape, tighten and overall muscle toning. Helps to reduce cellulite and improve circulatory system. Lose weight and backpain relief for improved health. No pressure on joints. 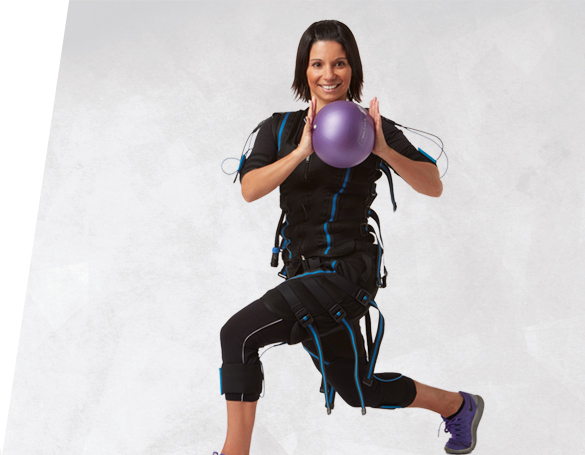 Workout Smarter, not Harder with #Personal20® Electro Fitness Franchise or License.